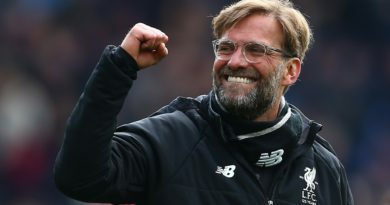 Dieter Hecking’s Borussia Mönchengladbach currently stand second in the Bundesliga courtesy of registering 42 points from 20 games throughout their 2018/2019 campaign. 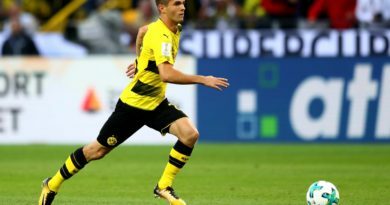 The in-form Die Fohlen have also conceded two goals less than current Bundesliga leaders Borussia Dortmund, whilst also remaining seven points behind Lucien Favre’s side, who face Mauricio Pochettino’s Tottenham Hotspur in the UEFA Champions League Round of 16 next Wednesday evening at Wembley Stadium in a crucial first leg encounter. Hecking’s side, however, who finished ninth in the Bundesliga last season, have currently set their sights for qualification for UEFA Champions League action next season courtesy of their very stellar form thus far in the campaign. Borrusia Mönchengladbach have won five of their last eight Bundesliga encounters, whilst dropping eight points in the process. Mönchengladbach, who also scored 11 goals and conceded just two in their last seven matches, enter the second half of the Bundesliga season in rich form, whereas Hecking’s side also aim to extend their positive run in the coming weeks. Die Fohlen’s next seven Bundesliga enounters are against: Hertha Berlin (February 9), Eintracht Frankfurt (February 17), Vfl Wolfsburg (February 23), Bayern Munich (March 2), 1. FSV Mainz 05 (March 9), SC Freiburg (March 15) and Fortuna Düsseldorf (March 30). 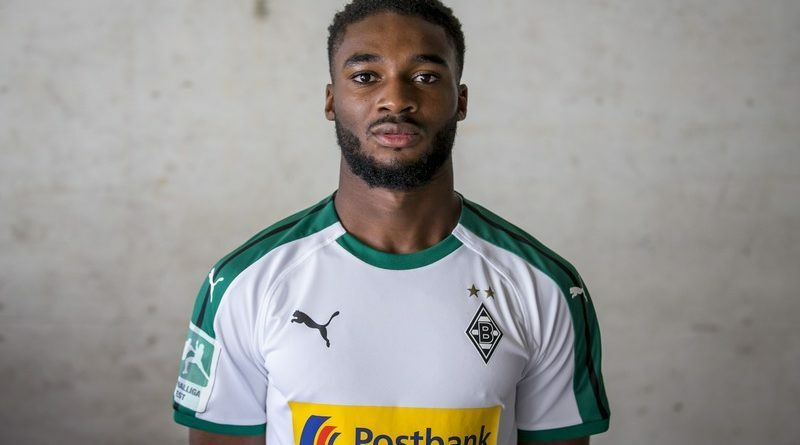 FOX Sports Radio 96.9 FM/1340 AM’s Dean Perretta briefly caught up with Borussia Mönchengladbach II defender, Mandela Egbo, to discuss this season’s form at Borrusia Mönchengladbach II, coupled alongside the London-born player candidly sharing his thoughts on life in Germany since leaving England, as well as Egbo revealing his biggest challenges and goals for his career. Dean Perretta: Mandela, how would you describe the current progression and expectations this season for Borussia Mönchengladbach II? Mandela Egbo: My progression this season has actually been pretty good. The season started off a little bit slowly. After I had done the pre-season with the first team, coming back down to the U23s was a little bit hard. But I easily started to get back in the flow with the U23s. Now I am happy with my performances and the games I have played in the last few months. So, I think all is going well. My biggest goal is to get as fit as possible. I am working on my fitness a lot: I have been in the gym and went out on the pitch running after the training sessions. 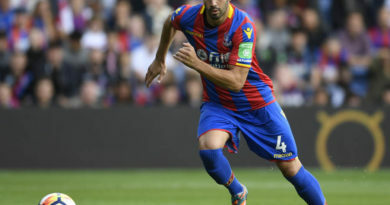 My progression has been good, my expectations are just to keep playing well and put myself in the best possible position for the end of the season. Dean Perretta: How would you describe the training camp and the lessons you’ve learned under the guidance of Arie van Lent? Mandela Egbo: The biggest lesson I have learned over the last four years is that it is the most imporant thing to keep working hard. The coach has always showed faith in me and has always told me to keep going and to have faith in my abilities. Dean Perretta: What are the biggest personal challenges and ambitions for you at the club? Mandela Egbo: The biggest personal challenge for me has probably been that everything did not go as smoothly as I would have liked it to go. I suffered from a couple of injuries which I never had to deal with before when I was younger. Moreover, I had to grow into a man by myself here. I had to grow up and deal with life, on and off the pitch, mainly by myself. Although I had a lot of support of the people around me, that has been the biggest challenge for me. I came here as a kid and now I am a man. My ambition has always been and still is to get as many games in the first team as possible. That’s why I am here. Dean Perretta: How would you describe the German lifestyle compared to living in England? 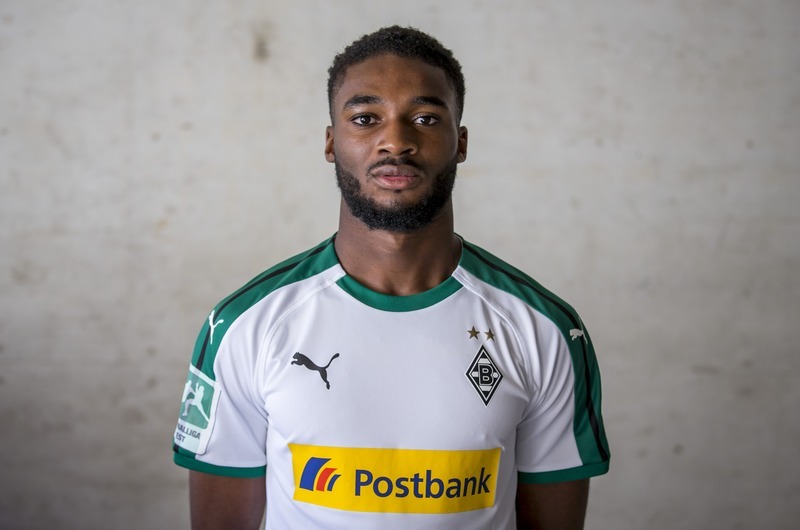 Mandela Egbo: I moved from London to Mönchengladbach. Between these two cities exist big differences. London is very lively – there is always something going on. Gladbach is a bit more quiet. Here you can focus more on football, there are less distractions. I am pretty happy that I live out here as I don’t have to deal with those distractions. Dean Perretta: Finally, England and Nigeria are both options at international level. How much of an honor would it be to represent either the Three Lions or Super Eagles at senior international level one day? Mandela Egbo: Playing for your country, whether it is England or Nigeria, is every kids dream and the biggest honor one can think of. Playing with the Three Lions or the Eagle on my chest, would be that big of an honor for me. So, hopefully, one day I get the opportunity to realize this dream. ← Episode 44: WWE Free Agency?